This time holds a wonderful opportunity to spend time with family and friends and carry on your holiday traditions. We have LOTS of traditions in our family that range from specific events and outings to special gifts- like Hickory Farms. Every year my husband and I carry on special traditions with our kids. We take them to a very special attraction, The Polar Express- which is modeled after the book by Chris Van Allsburg. We go to visit Santa and have a photo taken. Then, of course, there’s our annual ginger bread house building. These moments are hopefully memories that they will remember and carry on for their own children. But a large part of our holiday traditions include gift giving as well. I create custom calendars for family members that include a great collage of photos from the past 12 months. One of our most delicious traditions is the Hickory Farms summer sausage given to my uncle. Years ago it seemed nearly impossible to find the perfect gift for the man who has everything. We grabbed Hickory Farms Signature Summer Sausage and our Hickory Farms tradition was born! After seeing the excitement in my Uncle’s eyes, it’s no surprise Hickory Farms has been awarded the Masters of Taste Gold Medal for Superior Taste for having the #1 Summer Sausage in America. 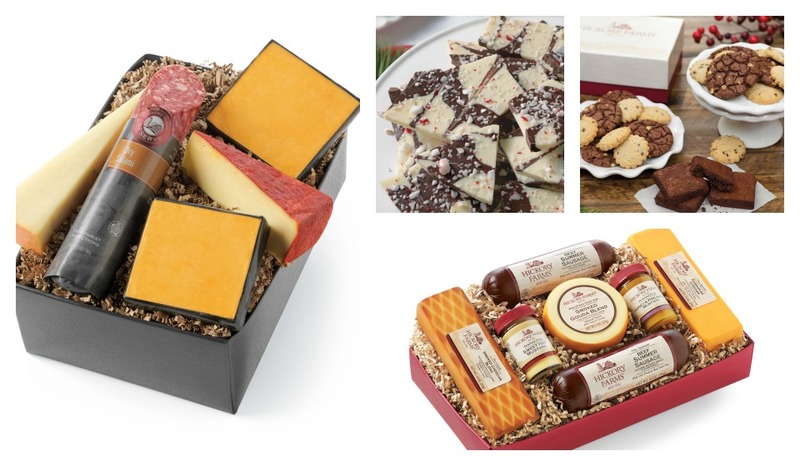 You can start your own Hickory Farms gift giving tradition for anyone on your list! Quality, freshness and value are key components of Hickory Farms and they have products to fit any budget. This year you can satisfy your loved one’s sweet tooth while staying festive with Hickory Farms’ White & Dark Chocolate Peppermint Bark! No Kid Hungry®- contributing more than $4 million to organization since 2008. For more information on Hickory Farms Charitable Giving, visit www.hickoryfarms.com. 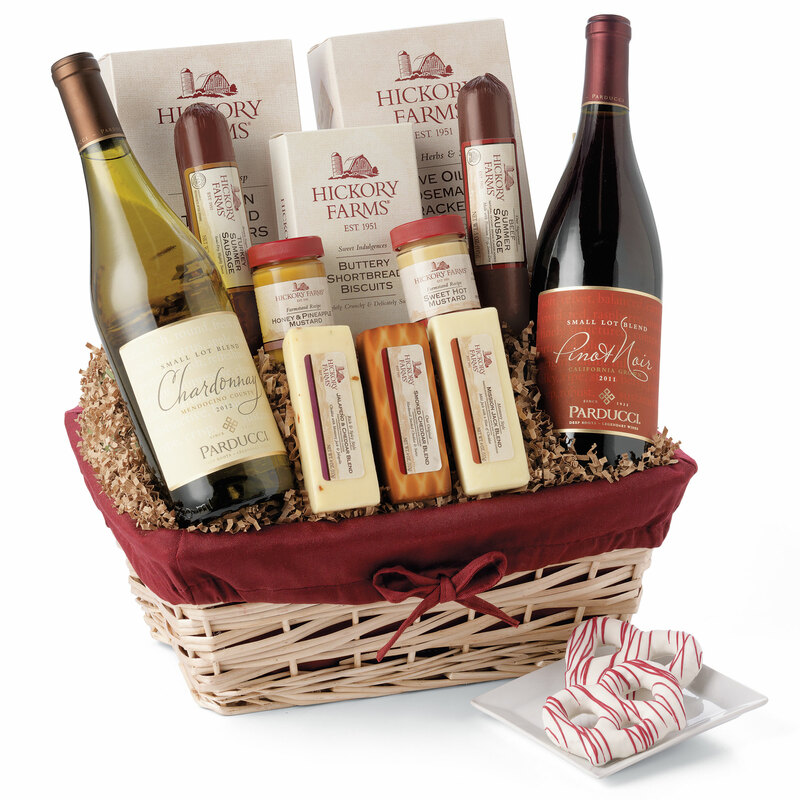 This year enjoy gift giving with Hickory Farms! 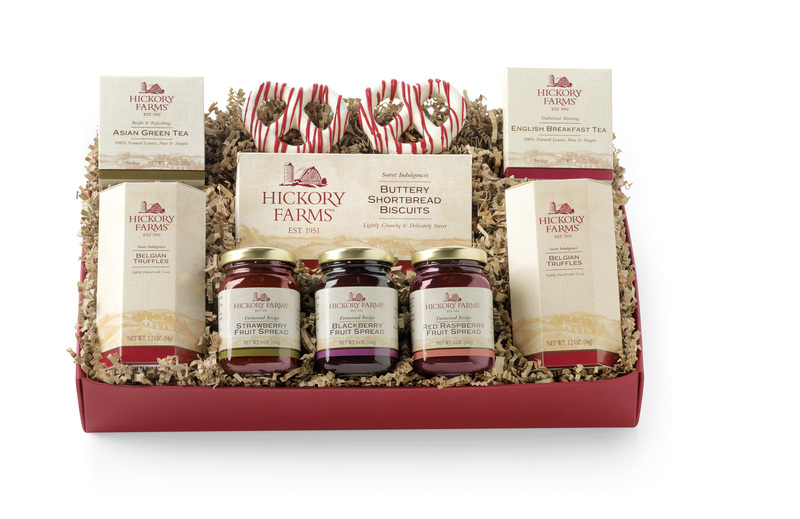 What’s on your Hickory Farms Wish List? *Disclaimer: Compensation and products for review were provided by Hickory Farms via MomTrends. 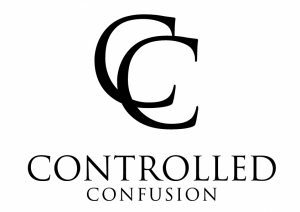 I received a free sample of the product for the purpose of this review and to facilitate a giveaway. The opinions expressed herein are those of the author and are not indicative of the opinions of Hickory Farms. Gingerbread house building is such a fun tradition to have with the kids and is definitely something they will pass on!